On July 1, 2015, in the civil case of Pryor v. United Air Lines, Inc., the Fourth Circuit issued a published opinion vacating the decision of the United States District Court for the Eastern District of Virginia and remanding the case for further proceedings. The case concerned the question of when an employer may be held liable for a hostile work environment created by an anonymous actor. The Fourth Circuit determined that Plaintiff, United Airlines Employee Renee Pryor (“Pryor”), presented enough evidence that a reasonable jury could find that her Employer, Defendant United Airlines, Inc. (“United”), had not done enough to protect her from racially motivated death threats. The Fourth Circuit found that the District Court failed to view the evidence of the case in light most favorable to Pryor. Pryor, an African-American employee of United Airlines was stationed at Dulles International Airport. In January 2011, Pryor discovered a note in her company mailbox declaring that the holder was “licensed to hunt and kill N***** during the open search thereof in the US.” The note was titled “N***** Tag – Federal N***** Hunting License.” There was also a hand drawn image of a person hanging from a pole. The mailbox was located in a secure area only accessible to United employees and others with company authorization. Pryor was shaken and afraid. She went to her supervisor, but he said he was “sorry” and there was “not much” United could do as there were no security cameras in the mail room. He gave Pryor a form to fill out and said he would alert security and the base manager. 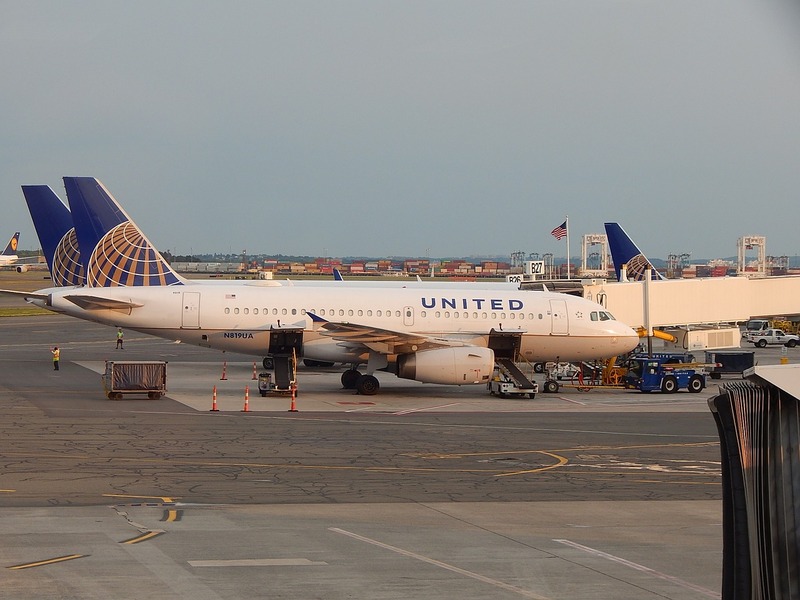 He did not, however, file with United’s Employee Service Center (“ESC”) as prescribed in United’s Harassment and Discrimination (“H&D”) policy. Pryor’s supervisor went on to notify the base manager, who notified another manager, who in turn, notified the next one. No United manager filed with the ESC as prescribed by the H&D policy. Management also knew that this was not the first racist incident that happened at United. A year before the note in Pryor’s mailbox, rumors surfaced that African-American flight attendants moonlighted as prostitutes during layovers in Kuwait. Additionally, racist apartment advertisements were left in the flight attendants’ break room. Management never fully investigated who was behind these incidents. Later, Pryor herself reported a complaint to the ESC. Additionally, she contacted the police, something no one at United had done. When the police did arrive, Pryor’s managers were reluctant to speak about the incident, even after the police explained that a racial note was a race crime in Virginia. It took United management two and a half months to send out a must read email regarding the racial harassment. On October 21, 2011, Pryor and many other African-American employees at Dulles received a nearly identical racist note in their mailboxes. Pryor went to a supervisor, who in turn ignored her. Pryor then went to the police and filed a report. Additionally, Pryor herself notified the ESC and corporate security. Afterwards, the director of human resources at Dulles agreed to conduct an investigation. Although the director was aided in his investigation by the police, the anonymous harasser was not found. On March 9, 2012, Pryor filed with the EEOC alleging that United failed to investigate the prostitution rumors and racist notes left in the mailboxes, and that the failure constituted discrimination. Pryor alleged that United created a hostile work environment based on the speculation regarding the prostitution ring and the two notes received. 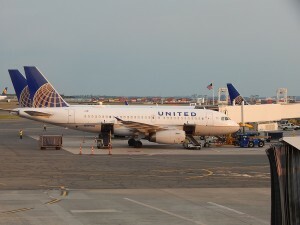 The district court granted summary judgment in favor of United because, although the racist notes were sufficiently severe, the conduct could not be imputed to United. Pryor alleged that she was subject to a racially hostile work environment in violation of the Civil Rights Act of 1866, 42 U.S.C. § 1981 and Title VII of the Civil Rights Act of 1964, 42 U.S.C. § 2000e. The elements an employee must prove are the same under either provision. To survive summary judgment, Pryor must show that a reasonable jury could find the conduct alleged was (1) unwelcome; (2) based on her race; (3) sufficiently severe or pervasive to alter the condition of her employment and to create an abusive work environment; and (4) imputable to her employer. Okoli v. City of Baltimore, 648 F.3d 216, 220. (4th Cir. 2011). Elements (1) and (2) are not in dispute. The Fourth Circuit agreed with the district court that element (3) is met. Therefore, the Fourth Circuit re-examined the district court’s decision on element (4) of whether the harassment is imputable on the employer. The question in this case is whether United is liable for the anonymous harassing conduct. On one hand, employers are not strictly liable for acts of harassment that occur in the workplace. Meritor Sav. Bank, FSB v. Vinson, 477 U.S. 57, 72 (1986) (employer not strictly liable for workplace harassment). On the other hand, the employer maintains a responsibility to reasonably carry out those dual duties of investigation and protection. Thus, the rule is that an employer may be liable for a hostile environment created by third parties “if it knew or should have known about the harassment and failed to take effective action to stop it … by responding with remedial action reasonably calculated to end the harassment.” EEOC v. Sunbelt Rentals, Inc., 521 F.3d 306, 319 (4th Cir. 2008) (employer charged with investigation of harassment and protection of employee). In a case of an anonymous harasser, the threats may heighten what is required of the employer, particularly when the harassment occurs in a closed space accessible only to those that the company authorizes. Here, Pryor agrees that United’s response to the second threat was adequate. However, it is the first threat that is in question here. United agreed that the threat to Pryor was death, and therefore very serious. The only question is whether United’s response to the first threat was reasonably calculated to end the harassment. A reasonable jury could find that United was neither prompt nor reasonably calculated to end the harassment. In answering the first threat, United did not call the police, report the matter to the ESC, inform corporate security, install cameras, provide Pryor with additional security, or conduct forensics on the note. In short, the Fourth Circuit concluded that a reasonable jury could find that United did little to deter future acts of harassment, particularly because additional acts of harassment did happen. The district court erred by granting summary judgement on this element. The Fourth Circuit vacated the district court’s grant of summary judgment to United and remanded it for further proceeding consistent with this opinion. The Court found that a reasonable jury could conclude that the response United chose was neither prompt nor reasonably calculated. Therefore, the creation of an abusive work environment could be imputable to the employer, United Airlines.